Spectacular family ranch that's been in the family since the 1930's. Great views, hills, valley, tanks great tree's. Quail run frontage. Existing homes will be moved . Well and septic in place. 5 minutes to IH35.Centrally located between Austin and San Antonio. Just a beautiful piece of property with an additional 50 acres available as well. Spectacular family ranch that’s been in the family since the 1930’s. Great views, hills, valley, tanks great tree’s. Quail run frontage. Existing homes will be moved . Well and septic in place. 5 minutes to IH35.Centrally located between Austin and San Antonio. Just a beautiful piece of property with an additional 50 acres available as well. 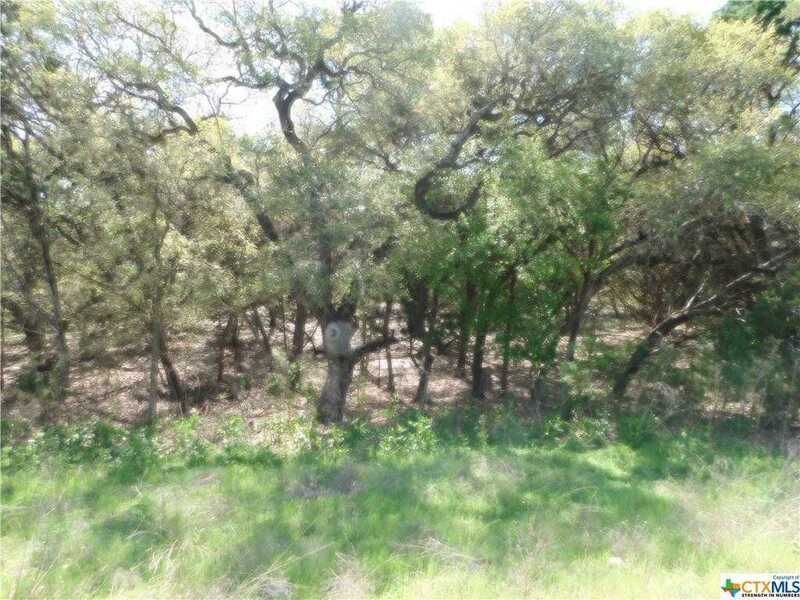 Please, send me more information on this property: MLS# 352318 – $770,000 – 1515 Quail, San Marcos, TX 78666. I would like to schedule a showing appointment for this property: MLS# 352318 – $770,000 – 1515 Quail, San Marcos, TX 78666.